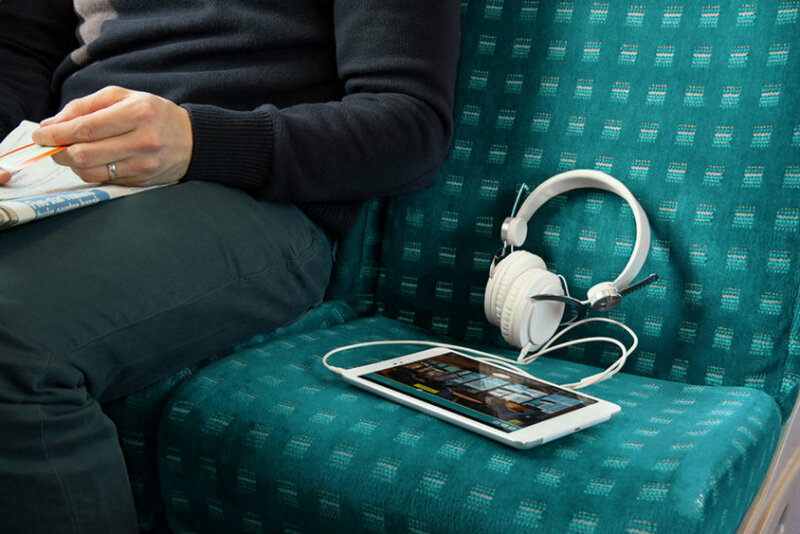 EE is enabling its TV customers to transfer any programme or film from 70-plus free-to-view channels to their mobile device as soon as it has aired, with all content free from blocks or expiry dates. The new service is a riposte to Sky, which last November unveiled Sky Q, a new premium service that lets viewers record several programmes at once and watch TV in different rooms and across different devices. EE's addition of ‘Recordings To Go’ makes EE TV the first UK TV service to allow remote viewing of all free-to-view programming, EE said. From today, customers will be able to record free-to-view content from 70-plus channels - including film, sports, soaps and dramas - to their smartphone or tablet while on the move, and can manage their recordings remotely too. The EE TV app has also been tweaked to present customers with the same Electronic Programme Guide (EPG) as the one on their set-top-box. Unlike TV mobile services such as the BBC’s iPlayer app, the downloaded content does not become unviewable after an expiry date and instead remains on the user’s device until they choose to delete it. To use the service, EE TV customers must select programmes as a Recording To Go, and once they have been recorded, transfer it to their mobile device via their Wi-Fi. The EE TV app also includes a Recordings To Go hub. Simeon Bird, EE’s director of home broadband and TV, said: "We’re continually looking at ways to offer new, exciting and innovative TV features to our customers and now we’ve made EE TV truly mobile. "With Recordings To Go, we’re giving users unique control over how and where they choose to watch TV – whether that’s on a train, bus, tube or even a plane." 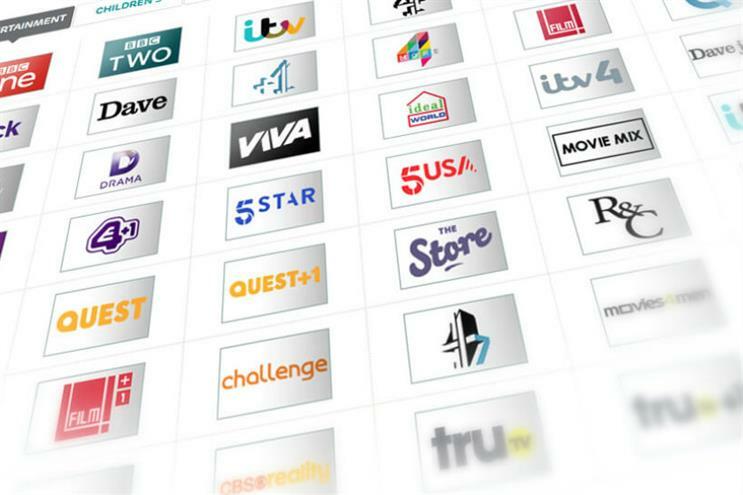 EE TV’s 70-plus channels include access to on-demand services such as YouTube, iPlayer and Demand 5.